Unique herbal formula to support sleep . Attaining restful and sustained sleep is fundamental to health and wellbeing. 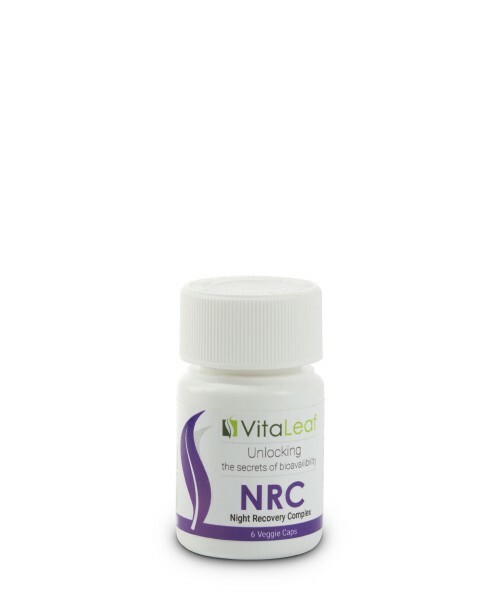 NRC utilizes natural ingredients formulated to gently encourage a state of relaxa..